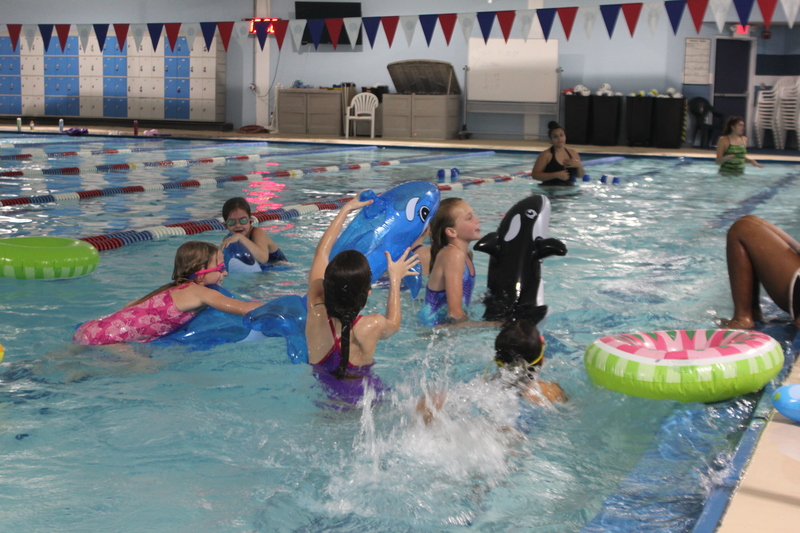 Kid’s Night Out - Welcome to Burke Racquet & Swim Club! While you’re out on a Saturday night date with your sweetie, your kids will be having fun, too! Kids will enjoy a variety of activities including Rock Wall, swimming, Wally Ball, Games and pizza! Registration for Kid’s Night Out is handled at the front desk by phone at 703-250-1299, or in person. Space is limited — please call to register by 5pm Thursday to guarantee your space. All sessions require a minimum of 8 participants. Fun and games for them, relaxation time for you! Cost $36 per child / $34 for a family of siblings / $33 for bringing a new friend who has never been to KNO. Set up a private KNO party with a minimum of 8 participants by calling 703-250-1299 or email brsc.events@gmail.com. Bring in a new friend and you will both receive $5 off your next KNO reservation!